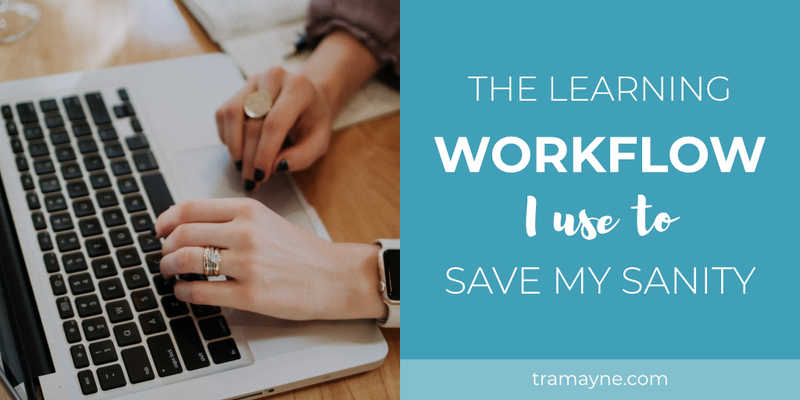 Workflow + Productivity Archives - Selena Tramayne, Ph.D.
Category Archives for "Workflow + Productivity"
I've worked with coaches who were just getting started to clients already making millions. In that time, I've realized that coaches should put different workflows in place based on where they're at in their businesses. 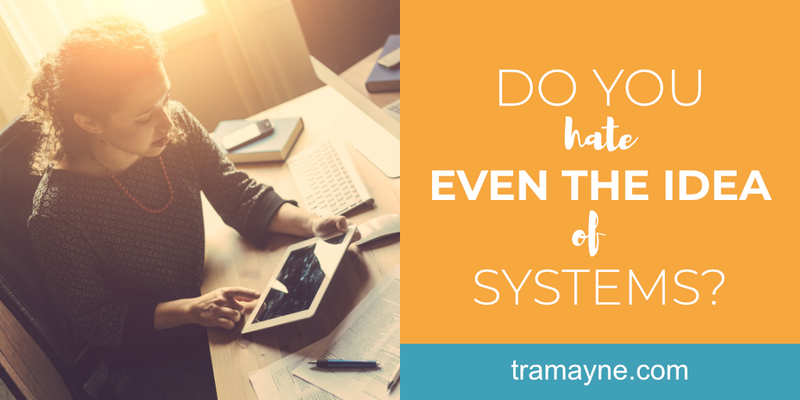 For the longest time, I couldn't figure out why every coach wasn't thrilled to create systems in her business. I've helped coaches create systems and automations that have saved them thousands of hours and heaps of money. Then, I decided to do a little research on why and came across Google’s ‘Talk to Books’ feature. It spits out a list of book passages when someone types in a keyword. Are you multi-tasking the right way? You probably know that trying to multitask doesn’t work for most people. Our brains don’t work that way. Instead of doing tasks simultaneously, our brains switch tasks quickly. Each time this happens it takes a bit more energy and decreases how efficient we are. That’s for doing two or more mental tasks at once. How does my car being stolen relate to your coaching business? … So I have been in a bit of a holding pattern for a couple of weeks. My car was found on Saturday after being missing for about a week. It was a bit stripped down. So now I’m waiting to find out if it can be repaired, or if the insurance company will total it out and I’ll have to buy a new car. All of this is out of my hands and it feels a bit disconcerting. I started thinking about why I have this urge to do something — why not being in control of the situation makes me uncomfortable. And I realized that the type of personality it takes to run a coaching business has a lot to do with it. Are you as productive as you could be? Ever feel like the Little Engine That Could when moving towards your goals? Chugging along, while doing your best to hold on to the dream. Feeling like you're never, ever, ever going to get there. The top of that mountain just looks so huge sometimes, doesn't it? What if you could be the Shanghai Transrapid (the fastest train on the planet) instead of the Little Engine That Could? Moving towards your dreams like the Shanghai Transrapid is easy if you have the right strategies.